The distinctive feature of this wine is the storage for a year and a half in an oak cask. French as well as American oak wood was used for the barrels. The dominating American wood gives the wine a velvety vanilla note. 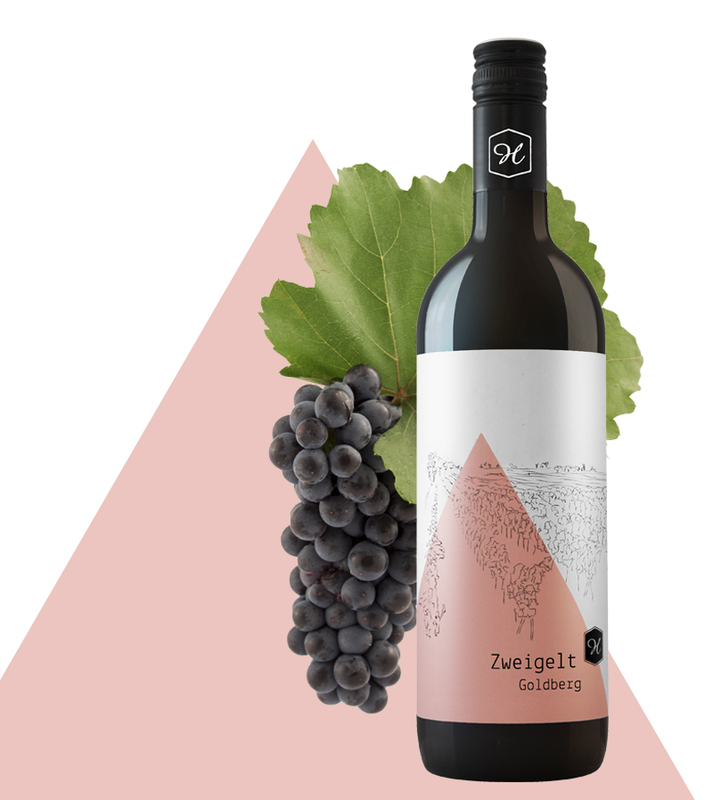 The Zweigelt Goldberg is characterised by a very dark cherry red, tender tannins and a delicate play of acids on the palate.